MOSCOW, December 4./TAS/. 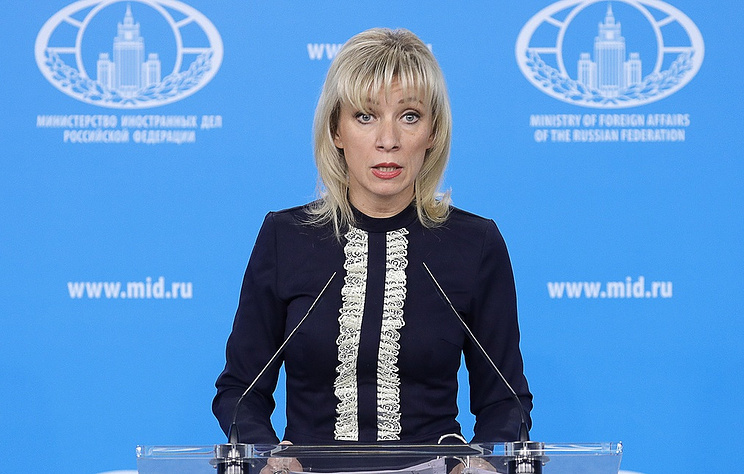 Russia abides by the provisions of the Intermediate-Range Nuclear Forces (INF) Treaty and the US knows this, Russian Foreign Ministry Spokeswoman Maria Zakharova said on Tuesday in comments on recent statements by US Secretary of State Michael Pompeo and NATO Secretary-General Jens Stoltenberg. "Russia scrupulously abides by the provisions of the treaty, and the US side knows this," she stressed. Michael Pompeo announced on Tuesday that the US would stop adhering to the treaty unless Russia returns to compliance with it within 60 days. "The United States declares today it has found Russia in material breach of the treaty and will suspend our obligations as a remedy effective in 60 days unless Russia returns to full and verifiable compliance," Pompeo told a NATO meeting. 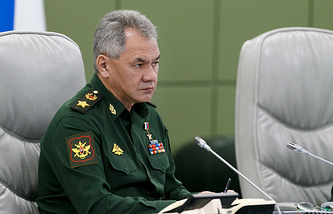 NATO Secretary General Jens Stoltenberg warned that time is running out for Russia to comply with the missile treaty. US President Donald Trump said on October 20 that his country would quit the INF Treaty because Russia was allegedly in breach of that agreement. Russian Deputy Foreign Minister Ryabkov described this as a dangerous move. Washington was also criticized in Berlin and Beijing. In the meantime, London came out in support of the United States and NATO placed the responsibility for Trump’s decision on Russia, because in its opinion Moscow had apparently violated the treaty. The INF Treaty was signed on December 8, 1987 and took effect on June 1, 1988. It outlawed deployed and non-deployed intermediate range (1,000-5,000 kilometers) and shorter range (500-1,000 kilometers) ground-based missiles. In recent years, Washington has repeatedly alleged Russia was in breach of the agreement. Moscow emphatically dismissed the charges and countered them with its own claims over the United States’ non-compliance.